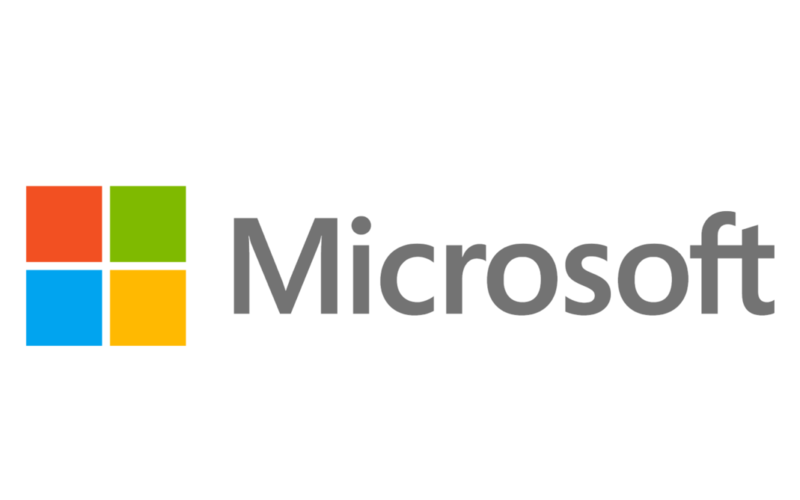 Microsoft Corporation, leading developer of personal-computer software systems and applications. The company also publishes books and multimedia titles, produces its own line of hybrid tablet computers, offers e-mail services, and sells electronic game systems, computer peripherals (input/output devices), and portable media players. It has sales offices throughout the world. In addition to its main research and development centre at its corporate headquarters in Redmond, Washington, U.S., Microsoft operates research labs in Cambridge, England (1997); Beijing, China (1998); Sadashivnagar, Bangalore, India (2005); Santa Barbara, California (2005); Cambridge, Massachusetts (2008); New York, New York (2012); and Montreal, Canada (2015).